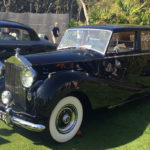 Please join us at the Meet in the Mountains 65th Annual Rolls-Royce Owners Club at Biltmore Estate in Asheville North Carolina. The meet with be from July 31-August 4, 2016. 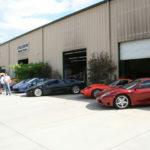 The RROC SouthEast Region invites each and everyone of you and your families to join fellow club members and other guests in beautiful Asheville NC. 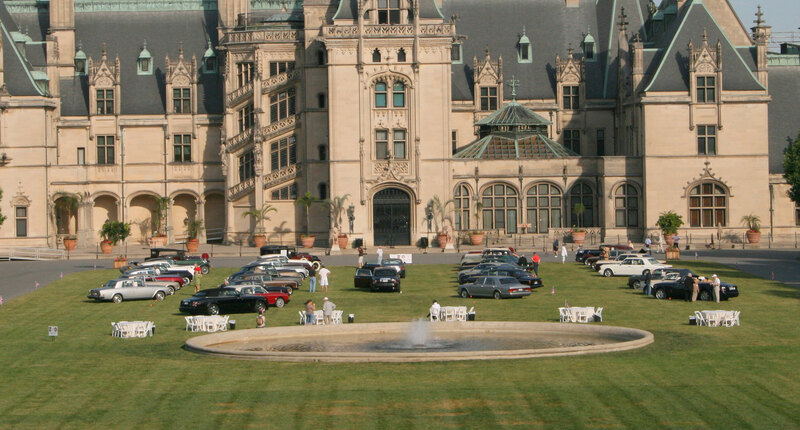 There is five days of social events, local tours, technical seminars and the fabulous show and judging on the front lawn of the Biltmore Mansion. Please contact the co-chairs: Mary White (mcwhite@triad.rr.com) or Jeff Trepel (jtrepel1@gmail.com) for additional information.